EACH’s extensive history of providing a wide range of health, counselling, mental health and social support services across Melbourne’s Outer East will be strengthened with the launch of our revamped multiservice centre in Boronia. 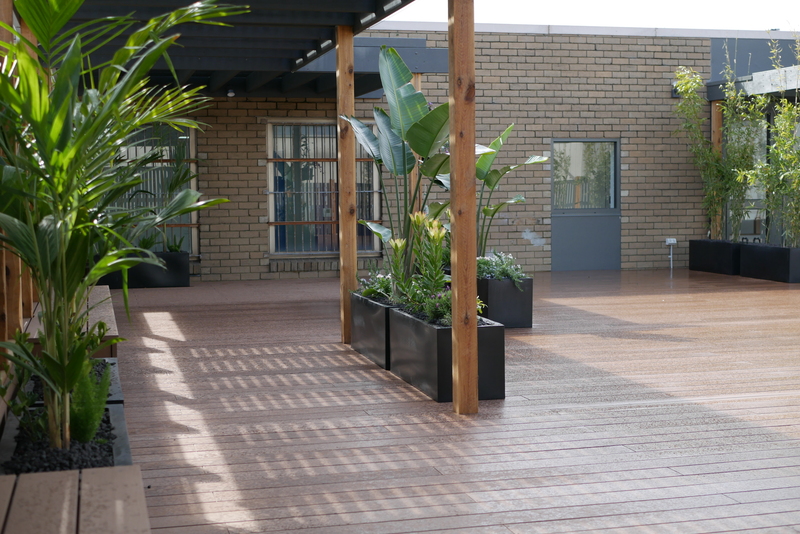 Services housed at the centre include Mental Health Recovery, Disability Employment Services, Financial Counselling, Gambler’s Help, Early Childhood Intervention Services and a range of other NDIS Services. The redevelopment began in March this year with EACH investing $1.4M in the transformation and update of the facilities with an extension of the upstairs area that includes a conference/training area and an outdoor rooftop garden. 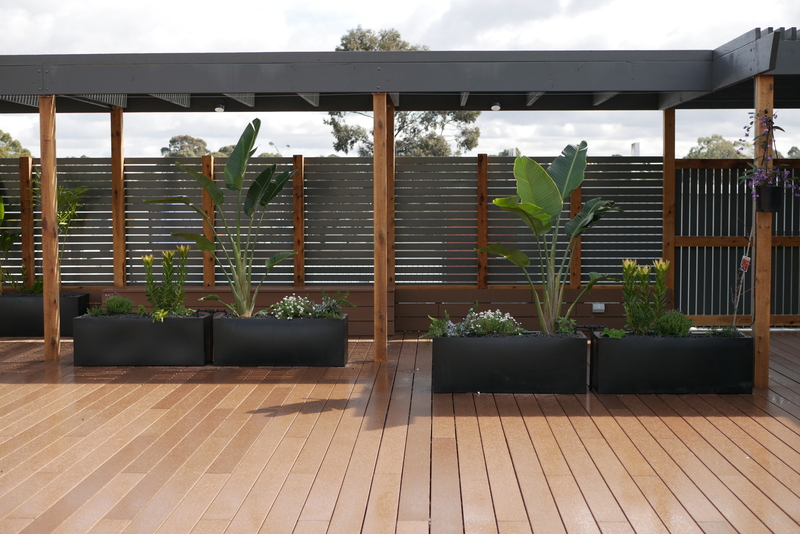 The outdoor rooftop garden provides an ambient setting for group work and meetings and will feature an art wall created by service users reflecting the “River of Life”. The upgrade features a wheelchair accessible lift and architecturally designed flexible group meeting spaces that will be available for hire to external services. The centre provides services predominately to the Knox local area that covers a population of approximately 160,000 with an average expected growth rate of 10% over the next 10 years. Many people are facing disadvantage, which will require targeted responses from EACH and other agencies working in partnership to address the diverse range of needs across this large area. “Our services often deal with co-occurring conditions including mental health, trauma, gambling, poor physical health, crime and poor quality of life. The benefits of a large, integrated centre like this – in an easily accessible location is that it provides ready access to a range of services on site, as well as streamlined referrals to other community services. Our aim is to provide the best possible integrated service in a welcoming and comfortable environment,” said Peter Ruzyla, CEO of EACH.